Get Connected to a Professional Tutor in Seconds. 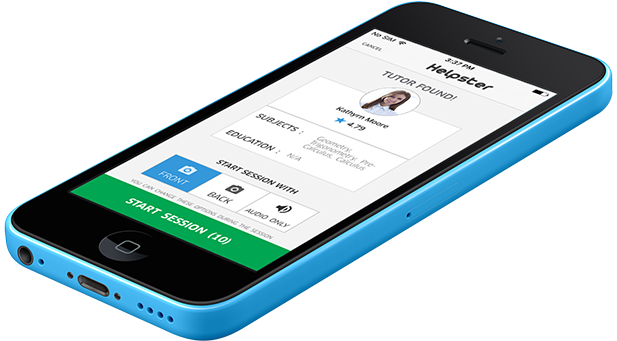 Helpster is about providing inexpensive & quality tutoring, all from your mobile device. Get paired in seconds with a professional tutor. 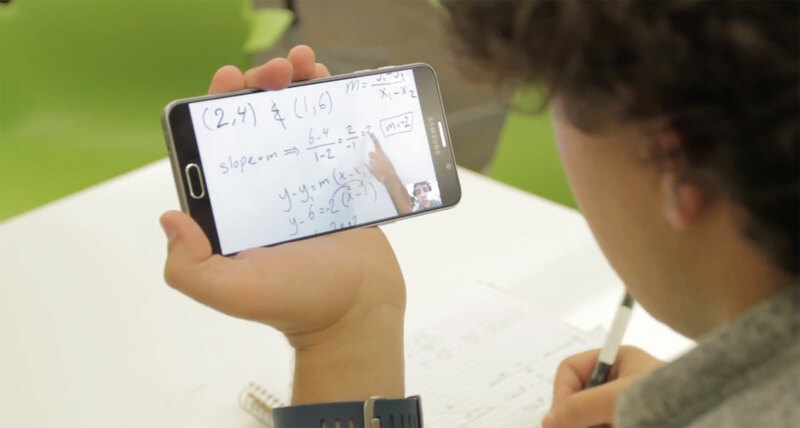 Chat as if you were physically there and get the assistance you need. 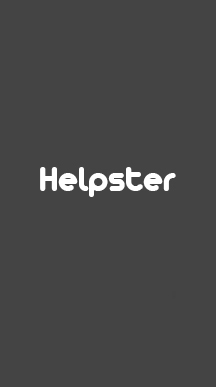 Learning with Helpster is simple, safe, fun and flexible. Connect online with your personal tutor at a time that suits you, from the comfort of your own home. Enter your mobile number to receive a text link. Fill out the form below and an associate will contact you soon.